Other than some minor changes from 2016, the 2017 A7’s traditional strengths remain. It’s standard V6 engine delivers exceptional performance while the standard all-wheel drive makes the A7 a viable option in any climate. It also features one of the most richly decorated interiors you’ll find in a luxury sports car like this. In this article by Pfaff Audi Vaughan, we will talk about the 2017 Audi A7 3.0T currently available at our pre-owned car facility at 115 Auto Park Circle in Woodbridge. Read on for more information. Although it’s not billed as the high-performance model in the lineup (compared to the S7 and RS7), the A7 is an impressive performer. The supercharged V6 is a stunning engine that provides nearly instantaneous throttle response and the kind of acceleration you would typically associate with a V8-powered sedan. The A7 comes with Audi’s Drive Select feature, which alters throttle response, transmission shift characteristics and steering effort via four different modes: Comfort, Auto, Dynamic and Individual. The A7’s interior is thoughtfully designed and tightly constructed, with excellent materials quality. Subtle wood accents add to the premium feel along with subtle ambient lighting. Audi’s Multi Media Interface (MMI) controls audio, communication and navigation functions with a knob on the console and a pop-up dashboard screen. MMI boasts logical menus and crisp graphics, and after a short time it becomes very intuitive. The A7 is also equipped with Audi Connect, which includes 4G LTE data connectivity with mobile Wi-Fi for up to eight devices, Google Earth data for the navigation system and simplified Google search for POIs. The A7’s hatchback design enables easy loading of luggage and larger items that might not fit in the trunk of a conventional sedan. Official cargo capacity is 24.5 cubic feet, but lowering the rear seatbacks increases that volume significantly. With the 2017 Audi A7 focusing more on performance and luxury than the equivalent A6, the A7’s engine lineup is much less diverse, and generally much more powerful. Currently there are two different engine options on the A7 lineup in varying states of tune. Each engine is backed up with a standard eight-speed automatic transmission and standard all-wheel drive. The A7’s base engine is a 3.0-liter supercharged V6 that makes 333 hp in standard form, or 340 hp with the new-for-2017 A7 Competition Package. 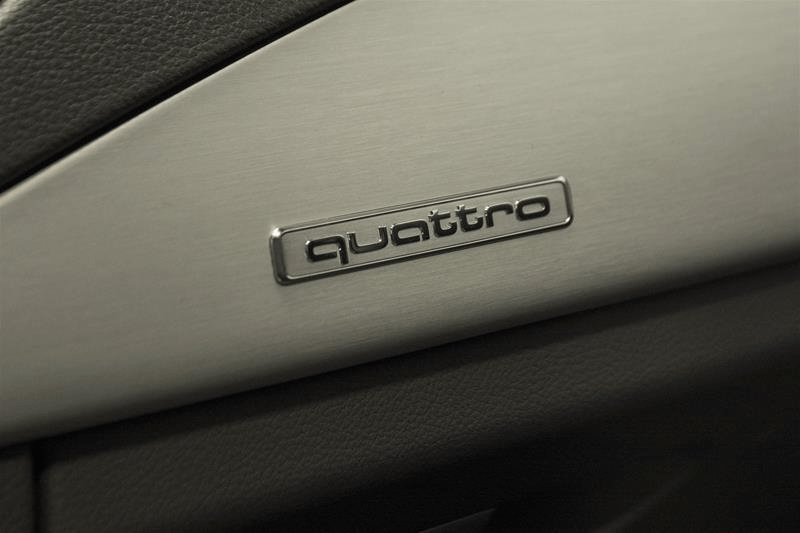 If this Audi vehicle interests you, we recommend that you schedule a test drive at your earliest convenience. Our pre-owned inventory does not last long, and vehicles are subject to sell at any time. 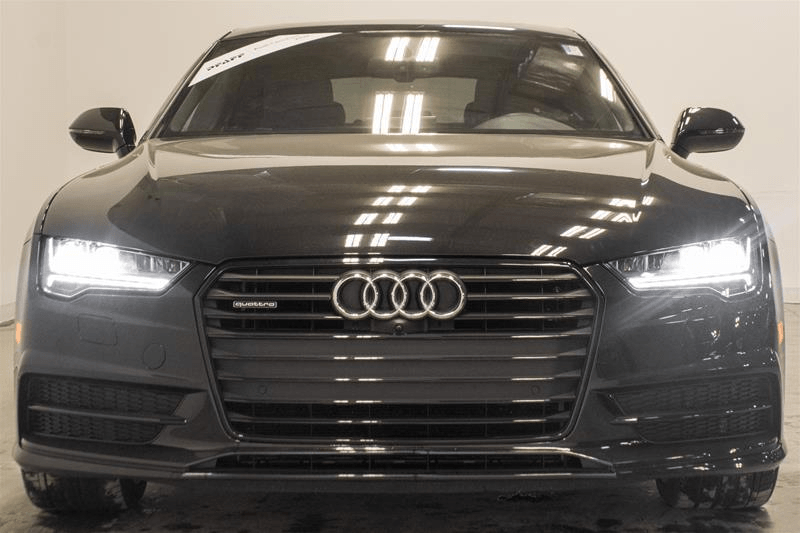 For more information about the 2017 Audi A7 3.0T at our pre-owned car facility at 115 Auto Park Circle in Woodbridge, please feel free to continue browsing through our website. Click here to find our contact information, schedule a test drive, or fill out our contact form.